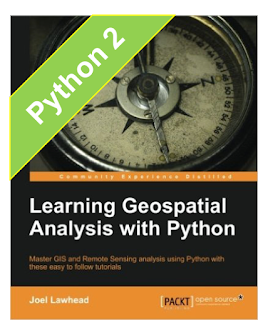 first and second editions of "Learning Geospatial Analysis with Python"! Why would you want both? 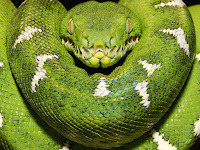 The first edition is all Python 2 and the second edition, besides additional code samples and other significant updates, is focused on Python 3. There are links on the right side of this page or you can just use code LGAPS50 at https://www.packtpub.com. This deal is good until Jan. 31 and I promise you won't be disappointed. 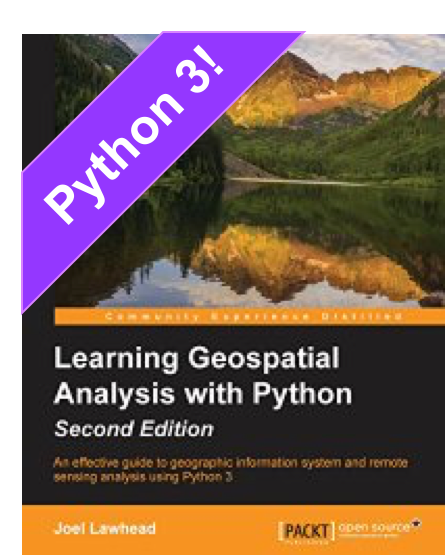 When the first edition launched in 2013, there was one other geospatial python book out - Erik Westra's excellent "Geospatial Python Development". Now there are 12 on Packt's site alone and other publishers are working to catch up. I started this blog because I love Python and I love geospatial analysis but couldn't find much information out there. Now there is a wealth of excellent geospatial python info and software coming from all directions! 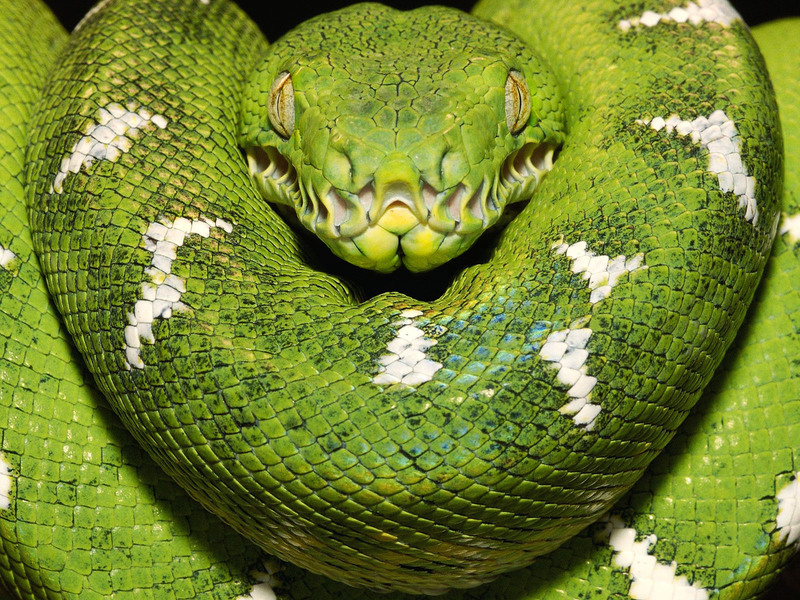 You can help to continue to increase the use of Python in the geospatial field by discussing it online in blogs and forums, linking to interesting software and reading material on Twitter, releasing or contributing software on Github, and buying relevant books. Even in this digital age, books sales have a tremendous impact on the buzz and therefore the use of a given technology. And at the end of the day, mind share usually drives an industry to use a given technology. So however you participate, help spread the word that Python is the best language for geospatial technology (and pretty much everything else!). Of all the ways of "voting" for Python, buying books is the most point-and-click, dead simple, yet still personally rewarding way to make an impact!